Openness. Extensibility. Flexibility. 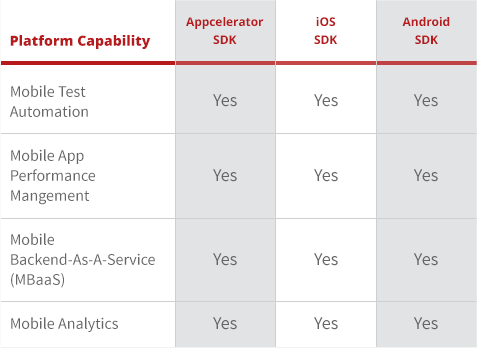 When it comes to the way we engineer the Appcelerator Platform, these aren’t marketing buzzwords. They’re marching orders. 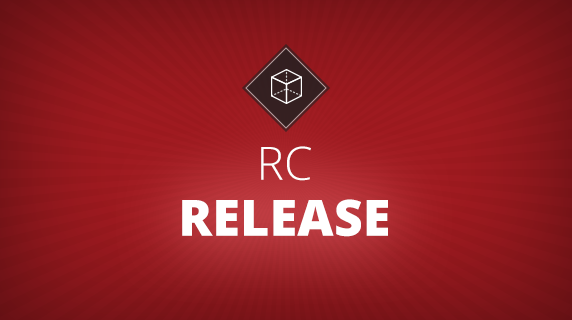 For the latest proof, look no further than the Platform’s full support for native SDKs. 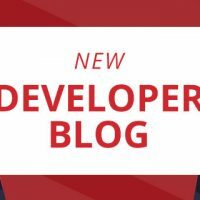 This means the Appcelerator Platform’s entire suite of capabilities can now be applied to any app in a customer’s portfolio – regardless of whether it was built using Appcelerator’s cross-platform native SDK, or the native SDK for iOS or Android. How does it work? It’s simple. 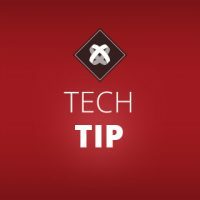 Let’s take as an example a customer who wants the Platform’s mobile analytics to track and measure native apps built outside the Platform. 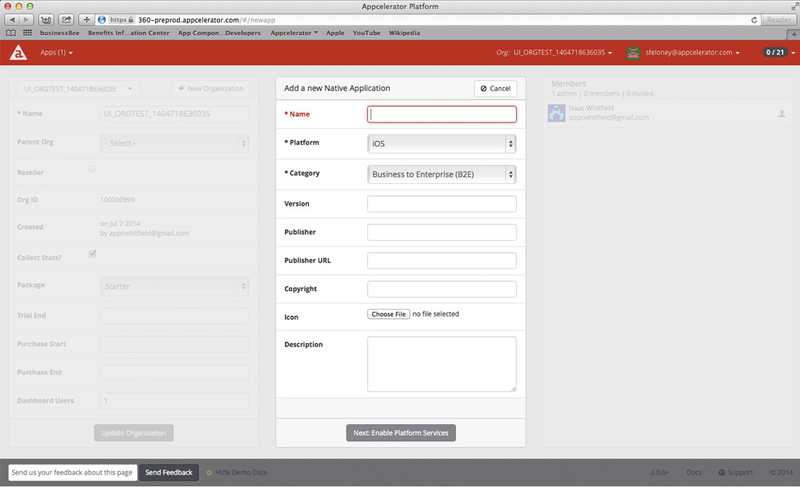 First, create a new app inside the Appcelerator Dashboard. 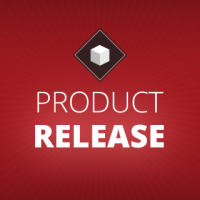 Keys for Appcelerator services and a framework library will be provided. 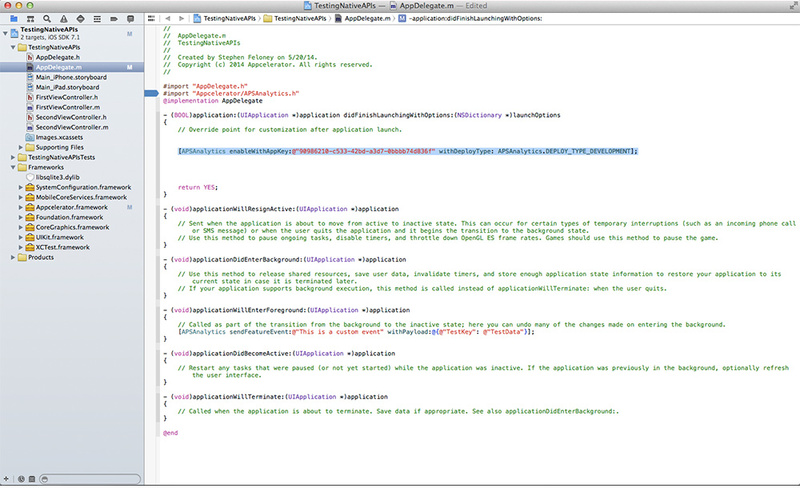 Then add the library to your native project and add 1 line of code to begin receiving analytic events. 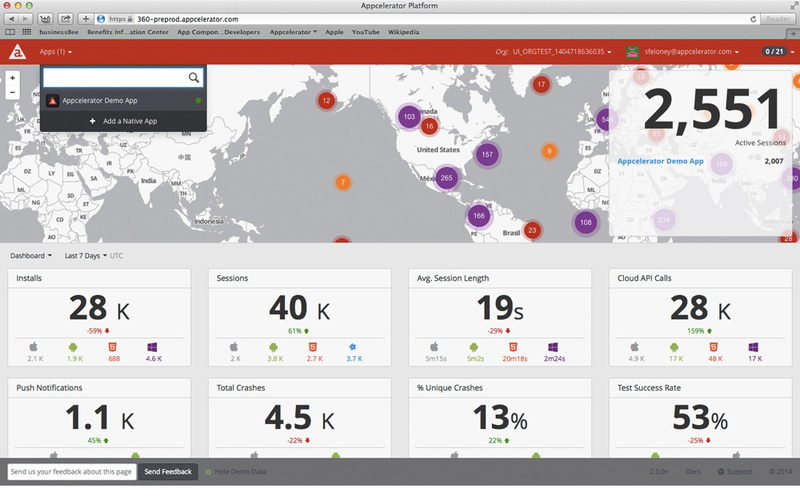 Finally run the app and see the analytic events on the Appcelerator Dashboard. That’s it. 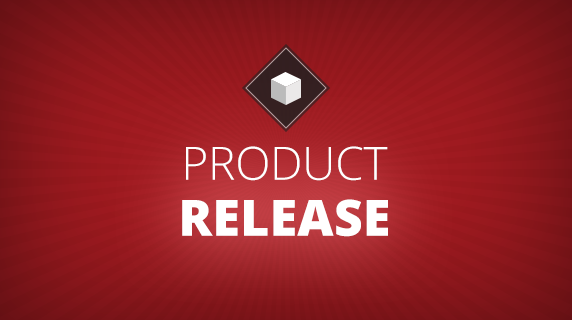 Virtually overnight, you can begin real-time tracking of all your mobile app investments. 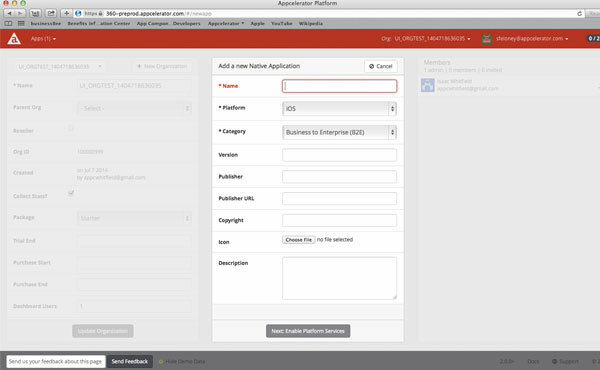 The same simple steps apply to make any Platform capability available to native apps built outside the Platform. 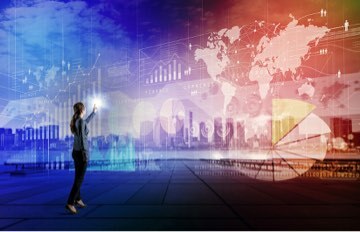 Enterprise MBaaS. 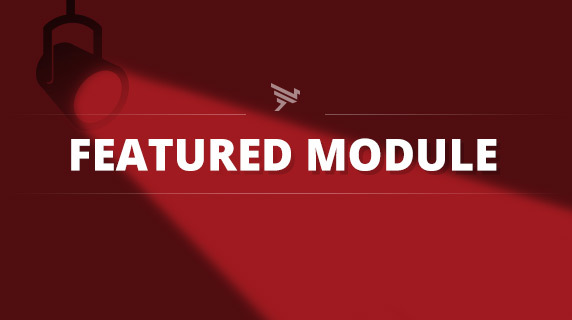 Essential mobile services. 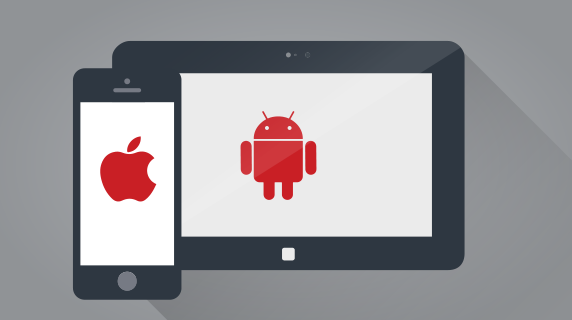 Mobile test automation. Mobile application performance management… The full power of the Appcelerator Platform, for every native app in your portfolio. 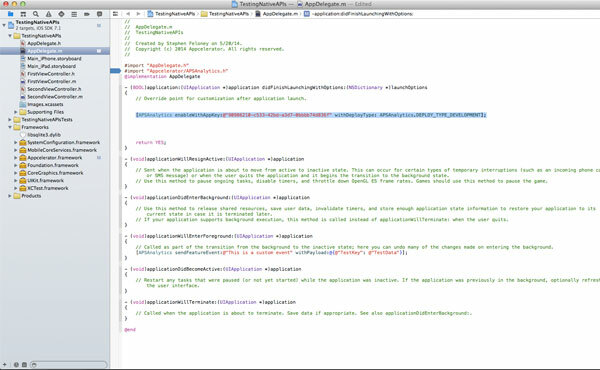 I need to lear how to use your appcelerator software in order to use that with bluetooth devices, sensor for water. Also prices for software in order to develop fremium software for app store, play store.